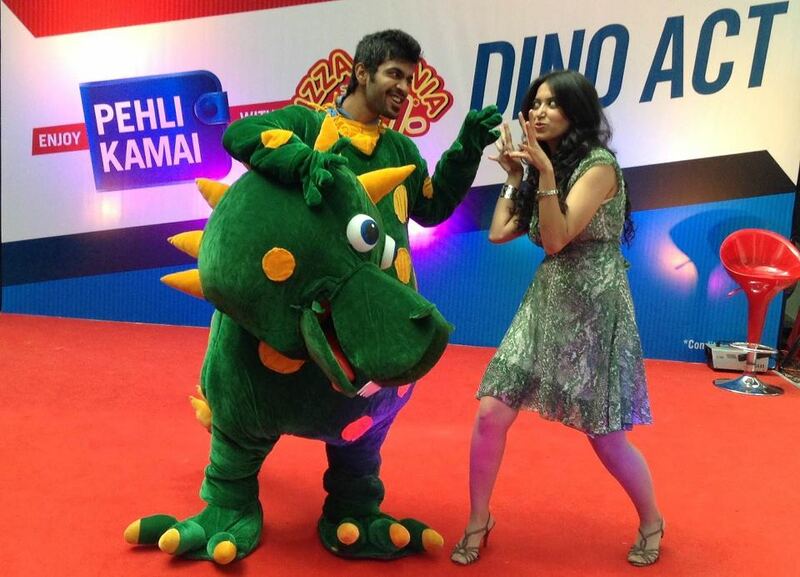 Tejas Samant has started his career as a Dinosaur. other sites? I have a blog centered on the same subjects you discuss and would really like to have you share some stories/information. I know my viewers would enjoy you work. If you’re even remotely interested, feel free to shoot me an email.